On February 11, 2016 the Laser Interferometer Gravitational-Wave Observatory reported that it had discovered gravitational waves, heralding a new field of scientific study. 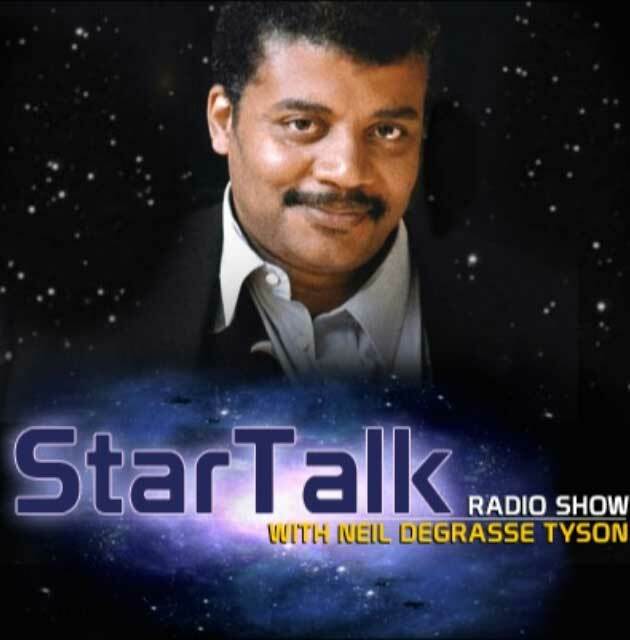 Just a few months later, host Neil deGrasse Tyson and co-host Eugene Mirman took to the stage at the Count Basie Theatre in Red Bank, NJ to explore that discovery with the help of LIGO astrophysicist Dr. Nergis Mavalvala, cosmologist and StarTalk All-Stars host Dr. Janna Levin, and comedian and returning StarTalk Live! guest Michael Showalter. In Part One, you’ll learn exactly how LIGO is able to measure a wave motion 10,000 times smaller than the nucleus of an atom which began 1.3 billion light years away from Earth, and why it’s critical to have two different facilities, one in Louisiana and one in Washington, working in tandem. You’ll also find out why it took the LIGO team half a century and a billion dollars to discover something Einstein predicted nearly 100 years before, how unexpected the discovery was, and why it took them so long to make the announcement, when they’d actually recorded the event on September 14, 2015. In Part Two, Neil deGrasse Tyson, Eugene Mirman, cosmologist Janna Levin, LIGO astrophysicist Nergis Mavalvala, and comedian Michael Showalter move from the specifics of how LIGO works to the broader questions of what it can teach us about our universe. You’ll explore what kind of events create gravitational waves, like supernovas or the motions of orbiting neutron stars, and just how much energy was actually released when those two black holes collided 1.3 billion years ago. Find out how sensitive a detector would need to be to detect waves from the Big Bang, and why, to detect more subtle signals, we need to move our detectors into space with LISA, the Laser Interferometer Space Antenna. 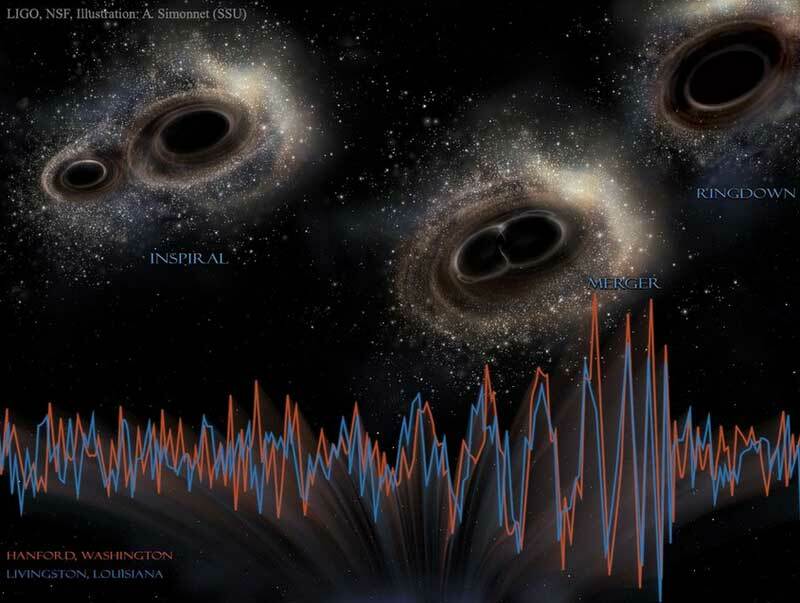 Discover how LIGO lets us detect bare black holes for the first time, rather than just deducing where they are by seeing the destruction of a star they’re shredding. Plus, Neil and company grapple with universal expansion, quantum physics, black holes, the speed of light, the origin of spacetime, the death of our Sun, the collision of the Milky Way with the Andromeda Galaxy, and much more.